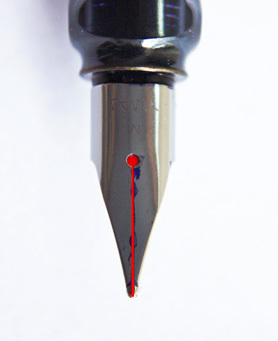 I have seen a pen shop use a small piece of bicycle inner tube placed over the nib (similar to the tape method but they covered the whole nib) to grip and push the old one off. It was quite a clean change. 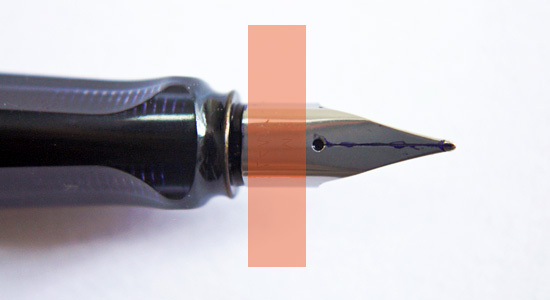 You are currently reading Another way to change a Lamy nib at : silviasblog.com :.